Looking for a way to share your memorable events or journey to your friends and family? Making a photo slideshow is a great way to make your pictures and events interesting and impressive. With free online slideshow maker, simple steps you can have your wonderful slideshow. Moreover, professional looking, delicate layout and logic path, your memorable events and pictures will be vividly presented. Now learn more features from following paragraphs. Focusky provides a wide variety of templates to meet your needs, for instance, science, business, technology, education and festival. 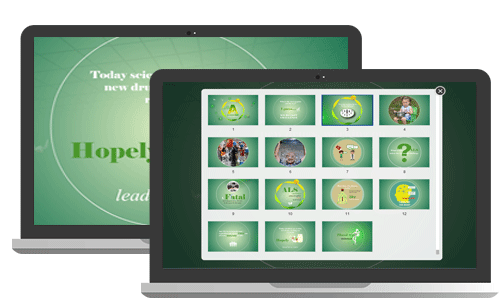 Multiple beautiful templates for you to get start creating slideshow is gorgeous! Your memorable events and pictures can be edit in a perfect way. Moreover, this powerful software ensures you to present your slideshow with fabulous transition effect. No design skills needed, you still can create a professional looking slideshow with simple steps. 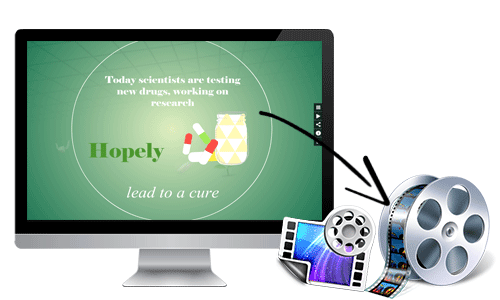 Focusky gives you two solutions for creating online slideshow. 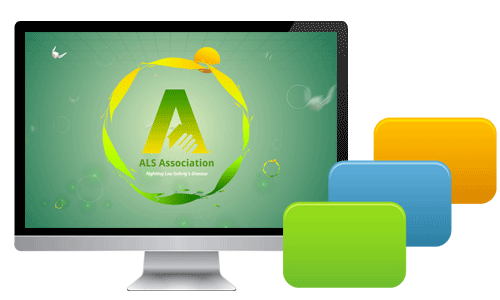 On the one hand, this web based slideshow tool creates outstanding slideshow online by uploading PDF and PowerPoint directly. On the other hand, if you create and edit your slideshow with desktop client, you also can publish it to cloud to make your media rich slideshow online. Focusky provides simple navigation design to make sure your readers can start to view your slideshow easily. For one thing, several familiar buttons in the lower right corner guide to read next slide or previous slide. For another, there are thumbnail and auto play buttons in the side bar to help you view slideshow smoothly. In order to present, share and store your slideshow conveniently, you can consider publishing your slideshow to video. Focusky allows you to publish slideshow or presentation to video, then you can share them on social networks and email to your friends and families. This is the simple and effective way to share your happiness with people anytime and anywhere.